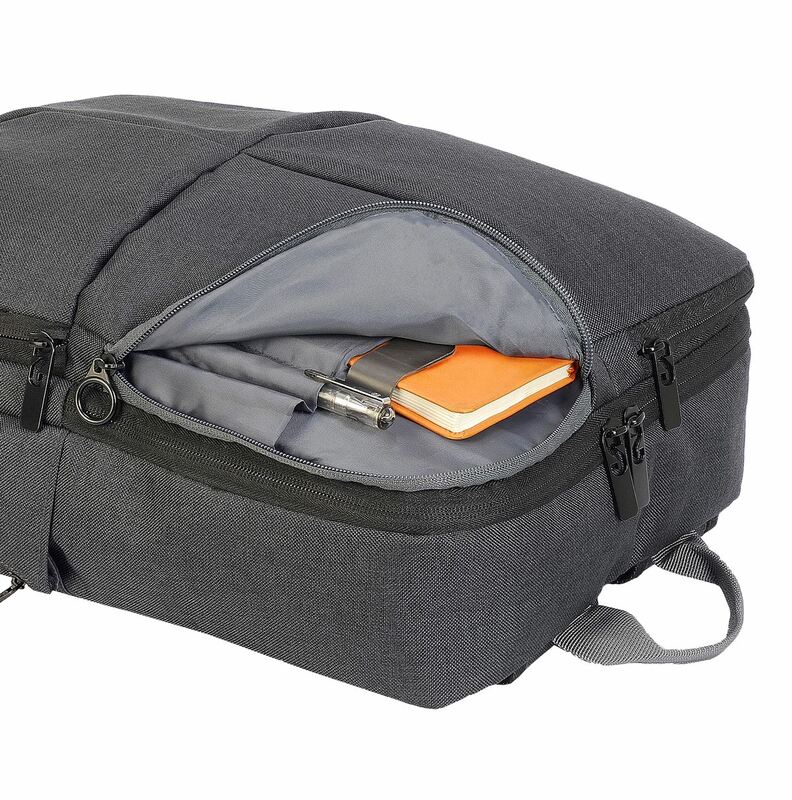 One main padded compartment with internal zipped cell. 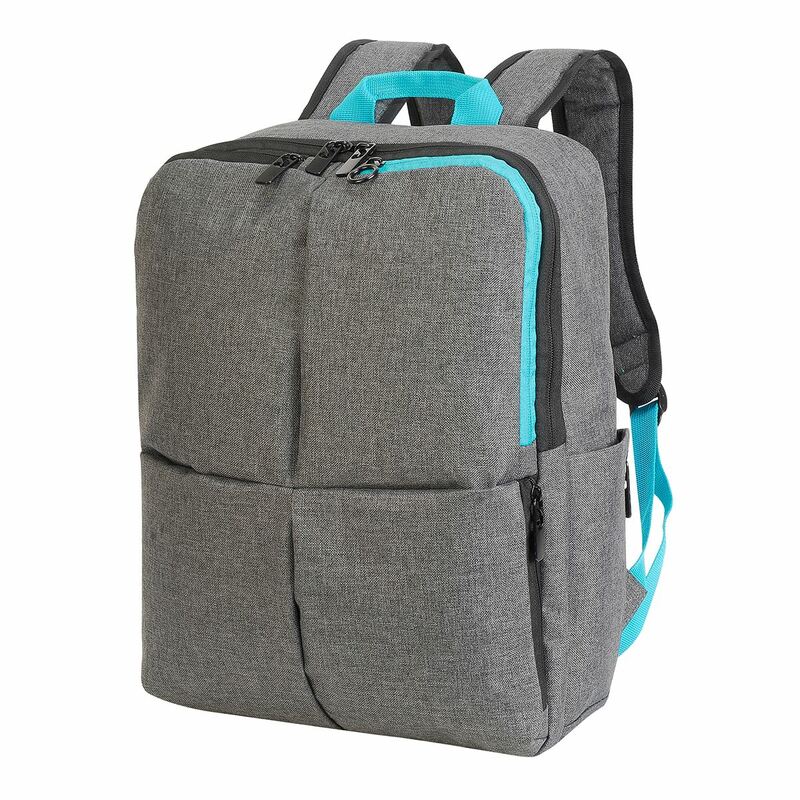 The Hannover Eternal Laptop Backpack can be personalised with your logo, design or brand using screen printing, transfer printing or embroidery. 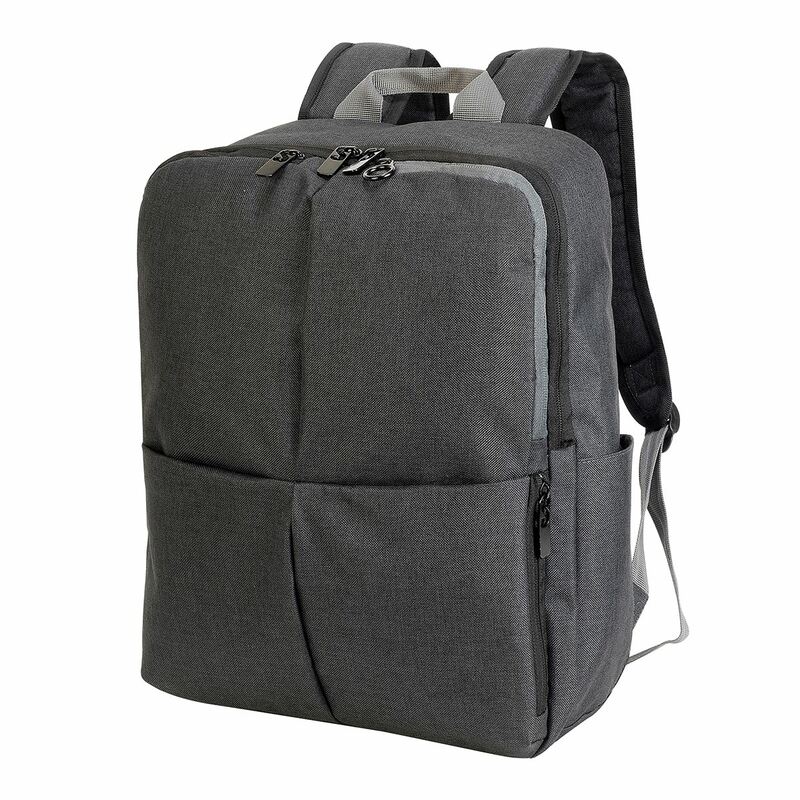 We can produce made-to-order laptop bags using colours, fabrics and accessories suitable for your needs. 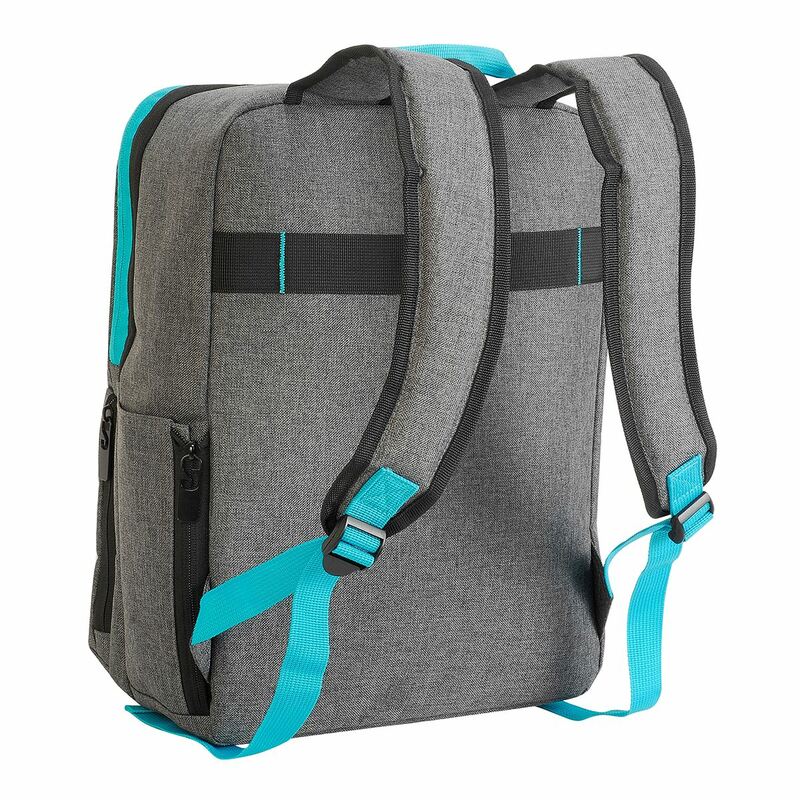 We can specially produce bespoke laptop bags from scratch.